Too much on your plate to come to a training on our schedule? Do you want to train your people at your location, at your convenience? Let us do an onsite training for your company, and we'll come to you! Our lead trainer, Gary Donahue, oversees all onsite training in North America and works with your team to develop logistics to fit your needs. Onsite classes outside of North America are led by a team highly trained partners. 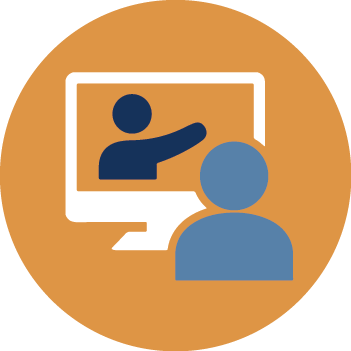 Onsite classes can be arranged by contacting training@arista.com, or your Arista Account Manager.